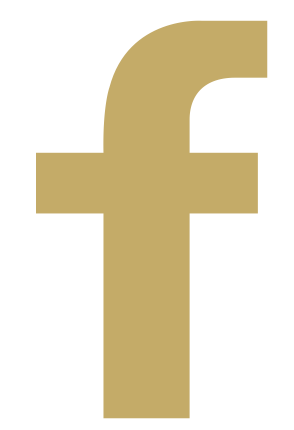 The staff of Bocelli FarmHouse is proud to offer Exclusive entrance to Private Bocelli Events throughout the year. Experience incredible events surrounding the Maestro Andrea Bocelli, all while immersing yourself in the life of the famed tenor. The best of our exclusive tours is wrapped up as one spectacular package surrounding the exclusive events. Indulge in private wine tastings with the Bocelli Family, and discover the beauty of Italian culture in diverse cities and towns. 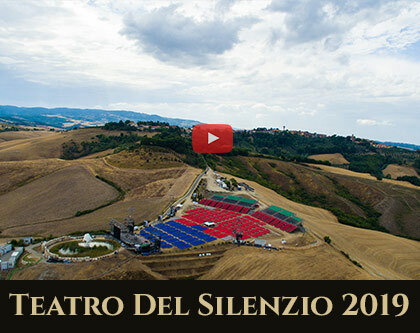 2019 includes the annual Teatro del Silenzio Concert in Lajatico taking place on July 25 and 27 . The staff of Bocelli FarmHouse is proud to offer entrance to exclusive events throughout the year. The staff of Bocelli FarmHouse offers a new range of exclusive experiences, especially tailored for those enthusiastic about culinary arts and wine with a cultural twist. Our Bocelli Experiences include a private wine tasting of fine Azienda Bocelli wines with members of the Bocelli Family, as they describe the history of the family at the new Officine Bocelli Restaurant & Museum. Relax at the Maestro's new Alpemare Beach Club in Forte dei Marmi to enjoy the seaside, Apuan Alps, a Bocelli wine tasting and delectable seafood lunch. The Bocelli FarmHouse is a true testament of enthusiasm and passion transmitted through a number of generations. The devotion to the Earth is one deeply rooted in the Bocelli Family, which originated with Andrea’s grandfather and through time was inherited by both his grandsons, Alberto and Andrea. Today, their product lineup has flourished and includes cereals, olive trees, honey, and their refined wine selection. Among his many accomplishments, the FarmHouse remains one of Andrea’s most cherished treasures. He often flees to the FarmHouse in his hometown of Lajatico, with his own family, and with great pleasure enjoys a bottle of fine wine with his loved ones. 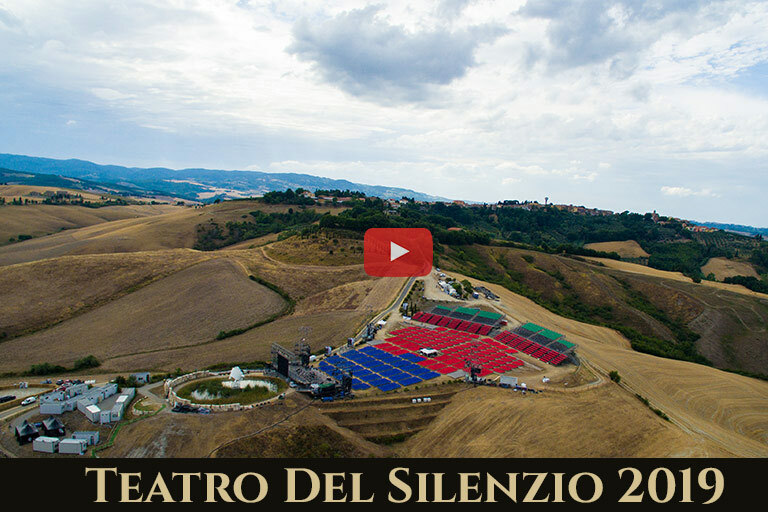 Live the love and passion the Maestro Bocelli has for his land by experiencing the accommodation of the Bocelli Luxury Apartments nestled in the heart of Tuscany overlooking the stunning hills, living the true Tuscan countryside style. 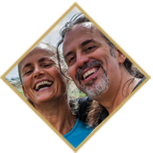 The staff of Bocelli FarmHouse creates highly personalized, all-inclusive package tours that offer the exclusive opportunity to discover the life of Maestro Bocelli. 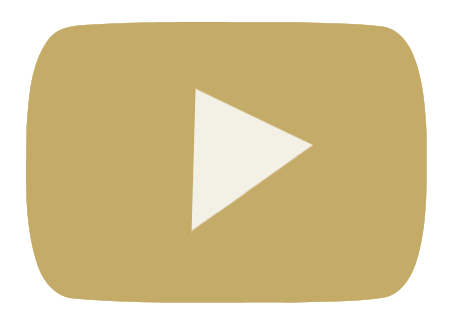 Discover the beauty of Tuscany, explore the Bocelli Family vineyards, indulge in private wine tastings, admire the new museum dedicated to the lifetime achievements of Maestro Bocelli, visit the recording studios where he has recorded, relax at the Maestro’s new Alpemare beach club in Forte dei Marmi. 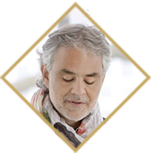 The passion of the Bocelli Family is materialized in their product offerings, and within the unique experience you will encounter when visiting the Bocelli Family vineyards and Bocelli Restaurant & Museum. Welcome once again to my country that thanks to this concert and most of all thanks to your presence, becomes for some days a land of dreams. It is always an amazing sight to witness the transformation of Lajatico, my country, into a cosmopolitan place. The Azienda Bocelli has been developed over a number of generations. Andrea speaks of the pleasure that greets him when he returns to the farm and enjoys a bottle of fine wine produced on the family farm. He recalls his father and the great love that he had for his land.